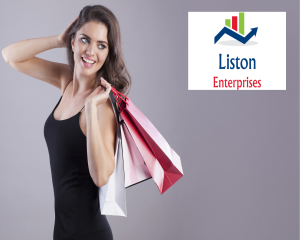 Weekly News | Liston Enterprises | Setting up your own business. Setting up your own business? Owner and Director Ian Liston of Liston Enterprises reports on business news from the Sunday newspapers. I'll be looking at interesting online developments and how these facts and strategies link with Liston Enterprises. Online retailer "Shop Direct", has drawn interest from a San Francisco private equity house with a £2.5bn offer. This online retailer evolved from the Littlewood's caterlogue. One of the projects Liston Enterprises is involved with is www.shoplikeagirl.com. Consequently we believe this premium domain can be especially relevant to a business model of quality retailers like Shop Direct.